In a few short weeks, we’re heading over to New York to join the SBC Betting on Sports America conference. With a stellar line up of industry experts listed in the agenda, it’s already tipped to be an exciting event. 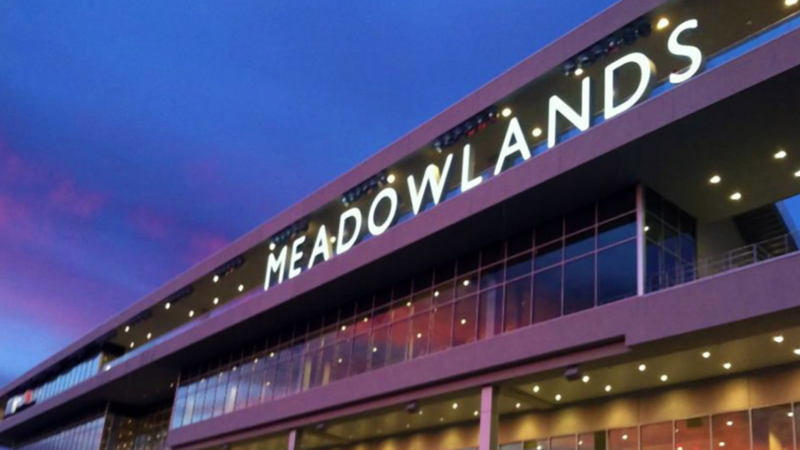 Taking place at the Meadowlands Exposition Centre in New Jersey on 23-25 April, this will be the largest dedicated sports betting trade show in the US. The conference will call together over 175 leading industry speakers across 40 sessions, with a 61,000 sq ft exhibition and a number of world class hospitality events to attend. With that in mind, there are three key reasons why we’re attending this conference asides from delivering an exclusive Affiliate Marketing Masterclass on the 24th April. The conference agenda is considered and covers a broad range of topics to suit any business, affiliate, supplier. There are over 40 different content sessions designed to give delegates a better understanding of exactly how the US market will evolve in the future. When entering a new market to promote your affiliate brand you’ll want to do the right due diligence before investing in growing your brand. A conference like this will help you get the insight you need as well as learn from other experts who are already established in this arena. There are a number of complexities in the US at present such as the legal parameters you will have to work under to understanding the cultural differences from other English speaking regions and how payment or administration functions might need to change in your existing site(s). Taking time to come along and listen to and learn from these specially curated experts can save you time and help guide your business smoothly to new shores. There are over 60 different exhibitors participating at this event, this means that there is a great opportunity to build relationships with suppliers and brands that can help you expand your business reach. The exhibition area offers 61,000ft space for exhibitors to network and meet new partners. If you are going to expand your affiliate business you will need to have the right partnerships in place to help you do it. This is a great opportunity to meet with businesses that can offer the right experience and support to help your business growth. The list of exhibitors is long so check it out before you attend and get meetings set up to ensure you don’t waste any time whilst you are there. The list of speakers is long. There are some impressive names up there too. It gives a clear sense of the amount of insight you’ll be able to glean from attending the conference tracks and the specialist workshops too. From understanding how to market to an American sports betting punter to listening to some of the early entrants in the affiliate scene, you’re guaranteed to understand this market a lot better. There are a number of tracks that focus on the local infrastructure in the US right now, and also discuss what will happen in the year beyond. You’ll get value for money for sure on the price of your delegate ticket from the speakers alone. If that’s not enough to get you Stateside, then I don’t know what will. I know I’m certainly looking forward to attending this event and I look forward to seeing you there!